It’s not just M Salut and Mr Sixsmith, not to mention MOTD, who are celebrating 50 years of supporting, as you can see from my photo. It really was a different era then, and not just because televised football consisted of an hour of black and white on a Saturday night. The Land of the Prince Bishops was the land of heavy industry and a predominantly male workforce, measured in the tens of thousands, many of whose jobs continued until 12 on Saturdays. I imagine it would have been similar down here. The industries were different but the number of workers was equally immense, as it was in Brum, in the Potteries, in Sheffield and other southern places. And what did they do for leisure? There was little to compete with football. Some played, more watched, and public transport took thousands “to the match”. We averaged 41,257 in the league (and that was in the 2nd division) and did better in the cup. 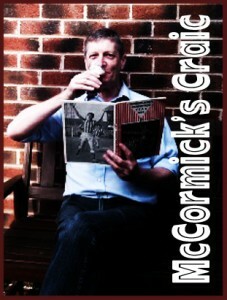 And while it’s true that it wasn’t only manual workers who went to games (me, Ed, Sixer, M Salut and hundreds of other kids graced Roker, plus there were a few women – I remember more women than black faces – and there was a directors’ box even then) it mostly was those working class men who crowded into the terraces. On Saturdays some of those workers would have gone home and changed while others would have headed straight for the match, probably via a pint of Ex, Fed or Vaux. Whatever they did, not one of them would have stopped to put on a club shirt, not a single one of them. It was pretty much the same 10 years later, even when we went to Wembley. I remember lots of red and white from the fans, including someone wearing an all-white suit with red trimming, but no red and white shirts in the crowd. In the early 70s you were more likely to see someone dressed like a Bay City Roller than a footballer. “Wear your shirt with pride” is recent. It’s up there with the Bananarama fan club. Playing air guitar at a reunion concert has a longer heritage. Wearing a club shirt is one of a long list of changes that clubs and their fans have seen. Names have changed, just ask Newton Heath and Woolwich Arsenal. Clubs have moved grounds; where are Filbert Street, Maine Road and Ninian Park? In football, things don’t stay the same. Yet fans talk of tradition as if football were immutable. That’s how some Cardiff and Hull fans are seeing things right now. However, I’d argue, not all of them. We might not be talking big numbers but I bet there are some who wonder what all the fuss is about. There’s definitely scope to question the extent to which the majority of fans in the majority of clubs are diehard about their clubs’ traditions. They will be proud of their history, yes, absolutely, but also willing to accept change. Is it just a question of degree? At Roker those workers, women and kids would have seen us in white shorts. 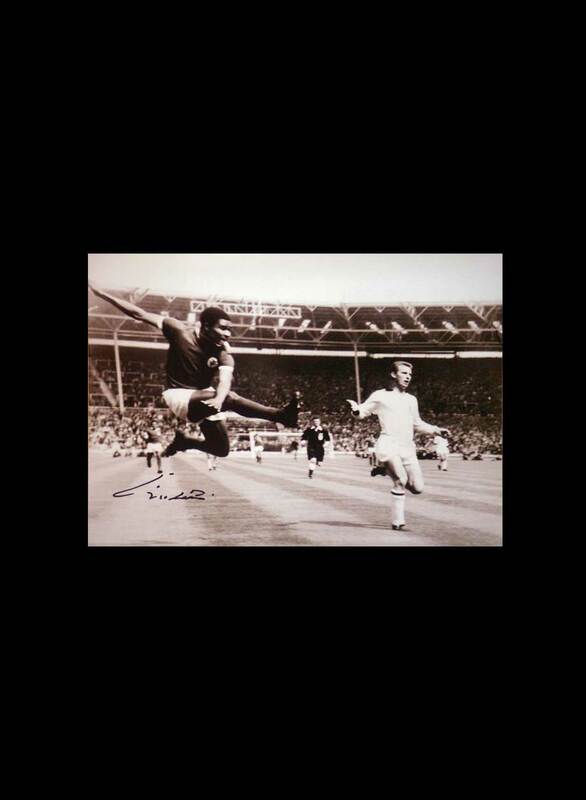 That’s because, up to the end of the Sixties, Sunderland played in white shorts. I can remember the change but I can’t remember the year; I think it had something to do with the coming of Bob Stokoe. Nor do I remember much of a fuss. “we’re playing in black shorts … makes them look like men” was one conversation I recall, as if Charlie Hurley had needed black shorts. In 2012 Mackftm posted his pictures of Roker park on Youtube. What would the position have been if we had changed the shirts? I suspect no one would have liked it but I’m not sure we’d have been up in arms against it. Just where is our line that can’t be crossed? How extreme a situation would our fans need before they would put their money where their mouths are and follow the folk of AFC Wimbledon? Where would we really stand, for instance, with a shared stadium in Felling? (For Scousers etc, the cities of Newcastle & Sunderland are about 15 miles apart. Felling is between them, nearer Newcastle but on the south side of the Tyne). You might remember I said I thought I could accept this. Could I? Could I really? The Mrs says I couldn’t. She says I’d put up and not shut up, which isn’t the same as acceptance. I suspect she’s right but where else could I go? 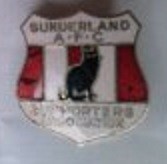 I’m a Sunderland supporter, I have been for 50 years. I’d have no alternative on the few instances I was in the North East and there was a game on. Grumbling and moaning, most certainly, but going nevertheless. And that makes me wonder how many forever blue Cardiff fans have abandoned their club, especially as relegation will have peeled away the fair weather supporters and left the faithful sorely needed, or how many Tigers fans are staying away from the always-full KC stadium. Which, in a roundabout way, brings me back here. In September, when I suggested Liverpool and Everton could have done the city a favour if they had agree to share a ground (read it at http://salutsunderland.com/2014/09/letter-from-liverpool-and-everton-wherever-that-is/ ) I received some vehemently expressed opinions. “No need to share with lowly Everton”. “Would never want to share with the evil red sh*te”. I wonder, however, how different those fans are to me. Not a lot, I suspect, and I’m sure they’d also put up. After all, Man Utd still fill their stadium while FC United of Manchester, set up by disaffected and disenfranchised Manchester United supporters (their words, not mine) are yet to get two thousand. Good luck to them and their fans but they are never going to replace Man Utd. There is an AFC Liverpool, set up for fans priced out of professional games. They aren’t trying to replace LFC and claim to be totally pro the big club but it wouldn’t matter if they weren’t. Liverpool FC and Everton can do what they want, safe in the knowledge that others will replace Mark, Toshblue, Bluebelly and all their friends on the terraces, or in the seats, or in a new ground, and as time passes those people will come to have different traditions, different values and different memories. Think about this. Two days after Mark posted his reply I got off a bus in Liverpool. There was a youngish woman at the bus stop, wearing a Liverpool shirt. It wasn’t a red shirt, it was black and gold. Two days later I was walking along a Liverpool street and I passed four kids, all probably 8-9 years old and all wearing Liverpool shirts. Two of the shirts were gold, one was white and only one was red. That young lady and those kids are growing up in a different world to my generation. It’s a world where Liverpool shirts don’t have to be red and Everton don’t have to play at Goodison. We have to accept owners can sell the club, move the ground, change the shirts or alter the name. If they are prepared to ride out resistance they will get away with it unless (and some might say even if) it’s so extreme it’s ridiculous – like moving the club from South London to Buckinghamshire under a new name. So what would happen if the Liverpool clubs did decide to build a new shared stadium? There’d be the diehards who wouldn’t go – not many of them but they do exist. There’d be the people like me, who wouldn’t like it but would put up with it. And there’d be the unborn generation, who wouldn’t know any different. Tradition would change, history would grow, the clubs would continue. Fifty years ago me, Ed, Sixer, M. Salut, those hundreds of other kids, those women and those hordes of workers never thought we’d be under cover in an all-seater stadium built on the site of a former colliery near non-existent shipyards. Now, no-one under 20 thinks anything of it. There are kids in Milton Keynes now who are the age we were then. I bet that some of them, born around the time Wimbledon moved and then was renamed, wonder why their club has “Dons” in its name. I bet there are others who give it no thought at all. Everything changes, it’s just a matter of time. Fans may think they can stay where they are. They are wrong. Not only are they wrong, they have no control over where they are going. What a brilliant article John. We behave as if things don’t change when in fact the world moves on rapidly, leaving our memories along to prop up our notion that things are just the same. I know. I have a distant memory of reading that somewhere and it resurfaced when looking at some of mackftm’s youtube posts. The whole match day experience changes as you go through life. When I was in my late teens and hadn’t passed my test etc I used to get the bus into Park Lane and walk through the town. I’d have a look in the record shops on the way through town, over the bridge and through the flats on Dame Dorothy Street etc. It used to be a real pleasure getting in the ground early and it wouldn’t bother me if I was there as the turnstile operators were just turning up. 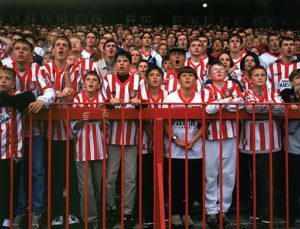 I loved Roker Park and the match day experience was special to me. It didn’t bother me that i might have been one of the first people inside the ground. 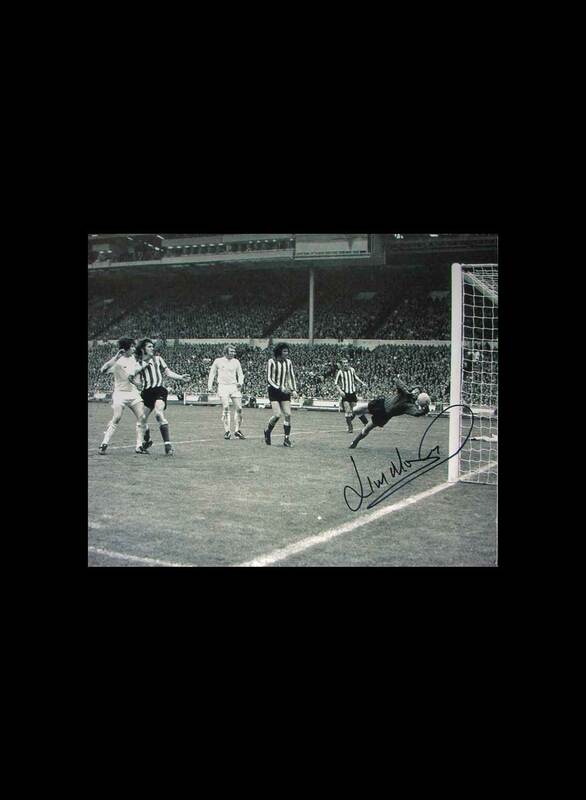 Back then it was standing to the right of the goal at the front of the Fulwell End. You would guess what the gate might be on the day. There was such a sense of cameraderie which to me has largely been lost today. A sense of oneness that came through standing up supporting your team. That magic went with the arrival of all seater stadiums and you can’t replace it. The walk back across the Wear Bridge would slow down as you tried to catch the scores and reports from some other fans crackly radio signal as you made your way back to the bus, a nice sit down after being on your feel all day. Even after I learned to drive and had a car, for many years I still would park up near the Ivy House and walk across the city to the game. Ritual, routine, habit and the expectation of a good game, goals and some points to take us up the table. Night games were even better of course as you walked through terraced streets in eager expectation of seeing the first glimmer from the floodlights and the sound of the Fulwell choir stirring en masse. It was brilliant, and I wouldn’t have missed it for the world. I wish my kids could have experienced it. It’s not the same now. Although the wearing of shirts is a recent ritual, there was always a need to associate with your club. We painted red and white stripes on our haversacks so evryone at school knew are allegience and devotion. Scarves were always worn on match day or boble hats. We didn’t love our team any less there was just less money available. Half a dollar to get in 2 bob for the bus from Birtley and 1/6″ for a pie and bovril was on some days a stretch. Value for money to the faithful and a great day out. Leave home at 11 o’clock lucky to be home by 7. 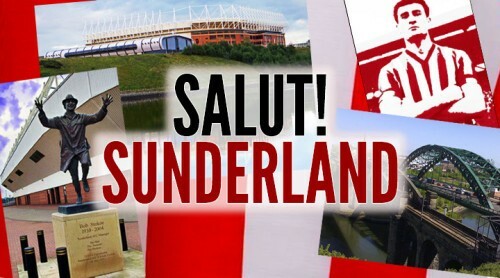 Happy wonderful days that instill in you a deep loyalty because you never want to forget those carefree days when Sunderland AFC, were at the centre of your universe. 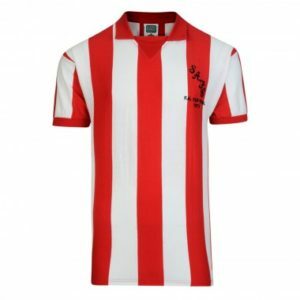 Although we still attended matches, I seem to remember cries of, “They’ve sold our birthright” when the ghastly “Pyjama tops” were unveiled back in the Rowell era, and we got our proper red & white stripes beck the following season! Wasn’t it George Hardwick who, as manager, restored the “traditional” back shorts? 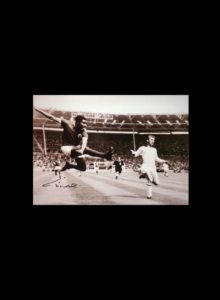 Do I recall the roar that greeted the team as they emerged from the tunnel and the fans recognised the new old kit or is that yet another example of the memory failing…. ?